12x12 Polished is a very elegant piece of tile composed of brown colored appearance with specks of different piece of small stones. It exudes a sense of peace due to its coffee-colored nature. Imperial Coffee Granite 12x12 Polished is made of strong granite material that can withstand every climate changes. Its pattern is uniquely formed in distinctive style. It can last a lifetime because of its durability. Proper care is needed but not high maintenance. 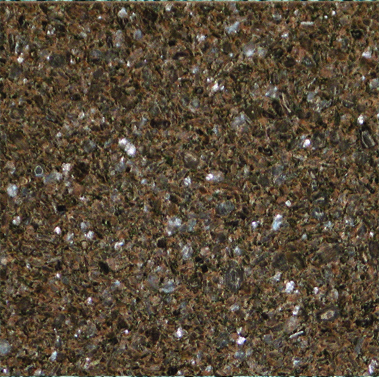 Imperial Coffee Granite 12x12 Polished is best used for residential floorings and walls. It can be installed to your kitchen and barbeque countertops. These well-designed tiles can also be used outside of your home specifically floorings in your receiving area, garage, and garden.